You’ve invested your creativity, time and hard earned money in developing your product. 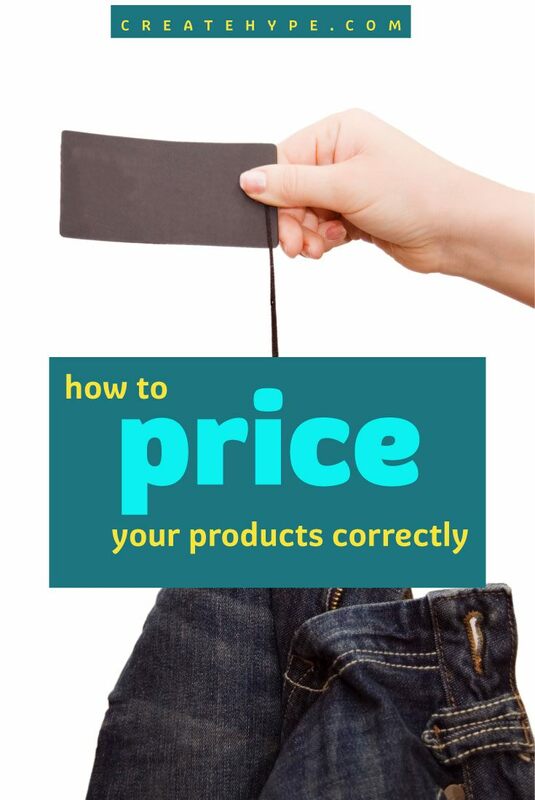 But before you can get your product into the hands of eager customers, you’ll need to price it. Pricing is part art, part science, but here are some guidelines to get you started. When you’re first starting out, it’s tempting to price your product according to your competitors’ prices. But working from your competitors’ line sheet doesn’t take into account what it costs to deliver your finished product into your customers’ hands. Labor: What it costs to assemble your product and pay yourself. If have a staff member, their pay can go in here too. While it’s often tempting to devalue your personal labor, because you’re doing what you love, resist it. Paying yourself a fair wage lets you keep doing what you love by putting food on your table and money in your bank account. Material: The cost of the raw materials that make up your product. 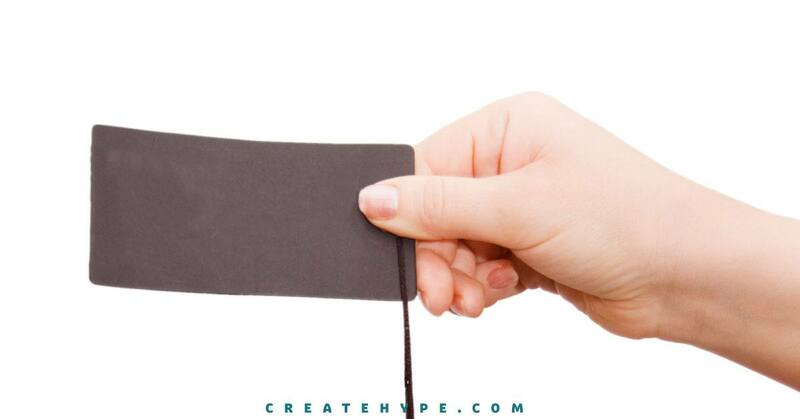 This can include packaging and hang-tags. Overhead: The cost of doing business, including rent, power, phone, internet, shipping and any other expenses you incur while doing business. One of the easiest ways to work out your COGS is to take it monthly. Figure out your monthly labor, material and overhead expenses, and divide it by the number of products you can make in a month. It’s also wise to add in a small margin, 30% or so, to cover any extra costs you incur. As time passes, the numbers in this equation will change. Your power bill may rise, you’ll decide to rent a dedicated workspace, or you could even find a more competitive materials price. Reevaluate your pricing equation at least yearly to ensure you’re not losing money. Profit: This is what your business earn from your product. Profit is often misunderstood as the money you pay yourself, but it’s actually what you will invest back into your business to help it grow by doing things like hiring staff, buying equipment or renting a workspace. Profit is key to the longevity of your business, so build it into your pricing from the beginning. Now on to retail pricing. For many new companies, the most simple method is multiplying your wholesale price by 2. This is the amount you’ll charge direct consumers who buy from you face-to-face, online or at a trade show. As your business grows, you’ll want to raise the number by which you multiply your wholesale price as high as 3 or 4. As I said at the top, pricing is part art and part science. You’ll have to work with your numbers to find a price that works in your market, brings in the money you need to sustain your business, and considers the funds you’ll need to take your business to the next level. I agree, we tend to price our products using our competitors as a guide, plus that’s just easier 🙂 But, to do it right folks need an easy calculation to follow and you’ve laid it all out nicely. It helps that you’ve covered both wholesale and retail. Great article, as usual, from Andreea. She is a value resource for product based producers! Great info and I am certainly guilty of pricing products based on what others on Etsy are doing. I have been trying to get away from that more and more, but to stay competitive, what do you do when your prices are higher than everyone elses? I’m talking about on Etsy here, if you have your own website (which I have been meaning to set up FOREVER), that’s a different story.